Product prices and availability are accurate as of 2019-04-23 11:35:31 EDT and are subject to change. Any price and availability information displayed on http://www.amazon.com/ at the time of purchase will apply to the purchase of this product. 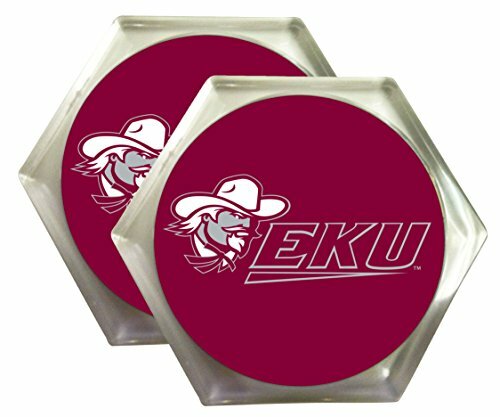 These colorful coasters keep your furniture safe from drips & stains while showing off your favorite school. The base is made of sturdy plastic with a photo quality print inset in the coaster.